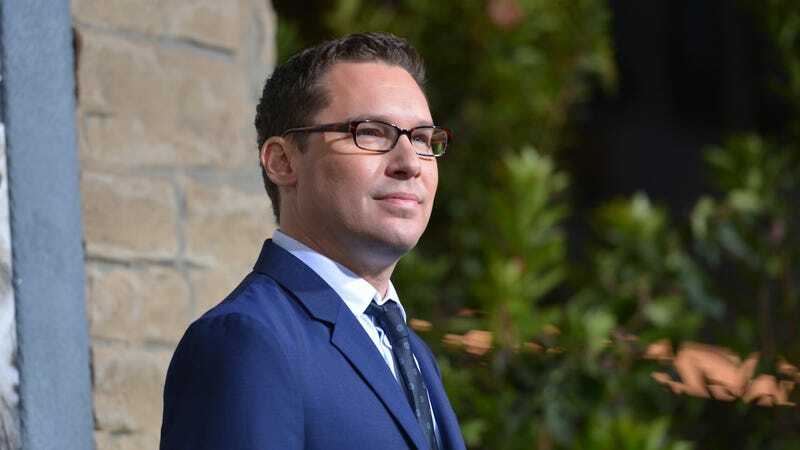 The University Of Southern California—operating at the request of director Bryan Singer—has announced that it’s removing his name from its film school’s Division of Cinema & Media Studies. Singer—who was recently removed from his Freddie Mercury biopic Bohemian Rhapsody over conflicts with Warner Bros.—made the request shortly after news broke yesterday that he was being sued, yet again, for allegedly sexually assaulting a teenage boy. Bryan Singer has requested that the USC School of Cinematic Arts suspend the use of his name on the Division of Cinema & Media Studies until the allegations against him are resolved. The School means a great deal to Bryan, and while he intends to defend himself vigorously against these claims, he does not want the pending litigation to have any negative impact on his alma mater.